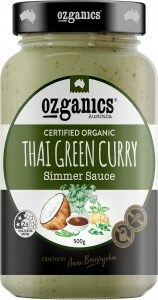 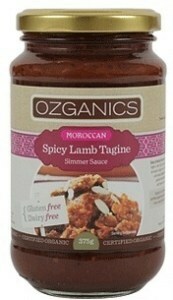 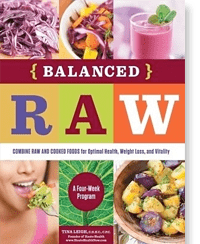 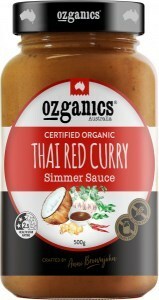 Ozganics is an Australian-owned maker of healthy, organic gluten- and dairy-free sauces, jams and salad dressings. 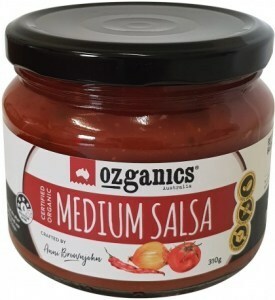 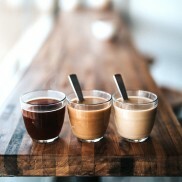 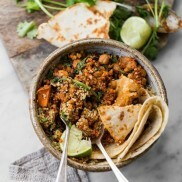 Using mostly Australian-grown produce, the local workers at their New South Wales factory make over two dozen delicious low-allergen and no-added-sugar products for the domestic market and export worldwide. 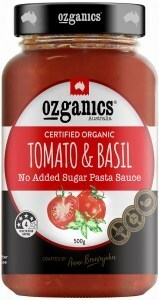 Ozganics Organic Foods has expanded into the family owned The Right Food Group Pty Ltd, which is a food company that develops and manufactures food products which specifically meet consumer demand for low allergy without compromising on good taste. The company originally began manufacturing Ozganics alone, but now produces for a number of national brands.